Check in time is 4:00 pm, early arrival requests can not be guaranteed, but we will do our best to accommodate each request. Check out time is 11:00 am. Late departure requested will be accommodated/honored if possible. Please verify with the Front Desk during your stay. A valid credit card is required at the time of booking to guarantee all reservations. Smoking rooms may be available, please specify during the reservation process if you prefer a smoking room. Pet Policy - Pets are NOT allowed in the hotel. A limited number of Rollaway Beds are available, please request at check-in. The nightly fee is $15.00. Portable cribs are available at no additional fee during your stay, please request this at check-in as a limited number are available. The Hotel is unable to guarantee special requests, but please be assured we will do everything possible to meet any requests. Minimum check-in age is 21 years old. Guests must present valid identification upon check-in. The cancellation policy: Cancellations are accepted up to 4:00 pm on the night of arrival, if canceling a reservation after 4 pm, a charge for one-night's room and tax will be placed on credit card. 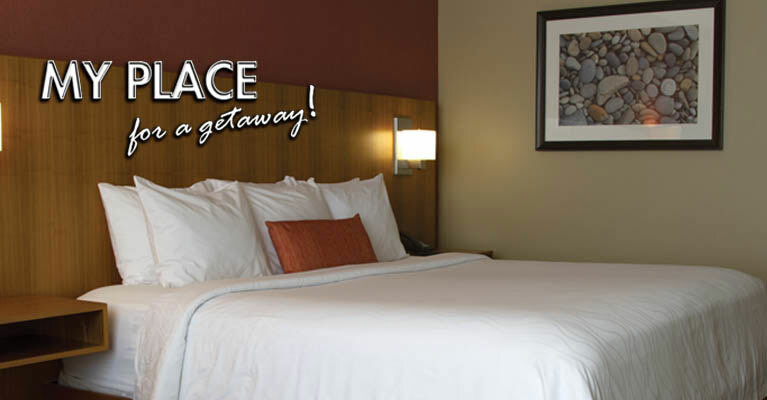 Suite and guestroom rates do not include the tax rate of 6.875%. To be honored, any exemptions must have proper documentation presented at time of check in. The tax rate is subject to change without notice. As payment, we accept cash and most major credit cards. If paying with cash, a credit card is required for a damage deposit. The credit card will be authorized and a $100.00 hold placed on the credit card. GUESTS ARE NOT PERMITTED TO BRING ALCOHOL INTO THE HOTEL.